The Graduated Bookworm Blogger: London, Can You Wait Release Blitz! 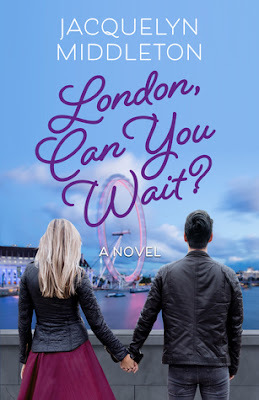 London, Can You Wait Release Blitz! Welcome back bookworms!! I'm here for a special Book Birthday release for a book that I'm super excited to read! I've seen it around everywhere, and I've been lucky enough to have received both copies from the publisher to review! If you haven't read book one yet, leave me a comment, or comment on my Instagram page @Thegraduatedbookworm and maybe we can buddy read it! 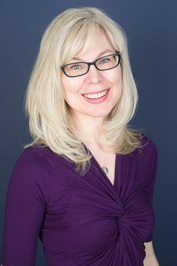 Jacquelyn Middleton is an award-winning freelance writer with articles published by several of the most popular magazines, newspapers, and websites in North America including USA Today, Canadian Living, Best Health, Psychology Today, National Geographic Travel, the Toronto Star, Reader's Digest, Chatelaine, Today's Parent, and Flare. She is also the creator of AUTHORS CELEBRATING AUTHORS, a column on her website featuring Q&As with her favourite authors about their books and writing practices. K.A. Tucker, Jill Santopolo, and Penelope Douglas have been among her esteemed guests. Jacquelyn previously worked in television broadcasting, and lives in Toronto with her husband and Schipperke. She's addicted to Bookstagram, loves London far too much, and has a thing for red Vespas. LONDON BELONGS TO ME, her debut novel, was published by Kirkwall Books in October 2016. LONDON, CAN YOU WAIT? will be released on October 26, 2017. 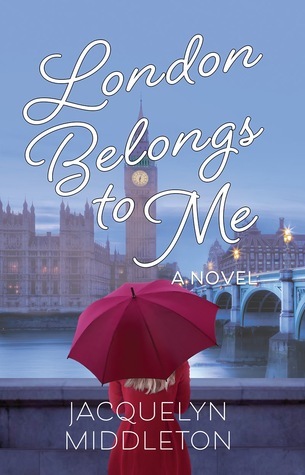 If you're interested in getting Book 1: London Belongs To Me check these links! If you've already read Book 1 and want to get London, Can You Wait? now, here are the links!! Like I said, I haven't read this duology yet, but I mean it's in the romance genre, so you all know I'll be getting right into it! If you haven't checked out the reviews, and added it to your Goodreads, be sure you check out the giveaway happening right HERE! That's all for my release blitz here bookworms!! I hope you enjoyed something new, and be sure to go give it a look and add to your TBR! Not going to lie, these covers are just gorgeous, and totally pair well together, I can't wait to dive into them! !